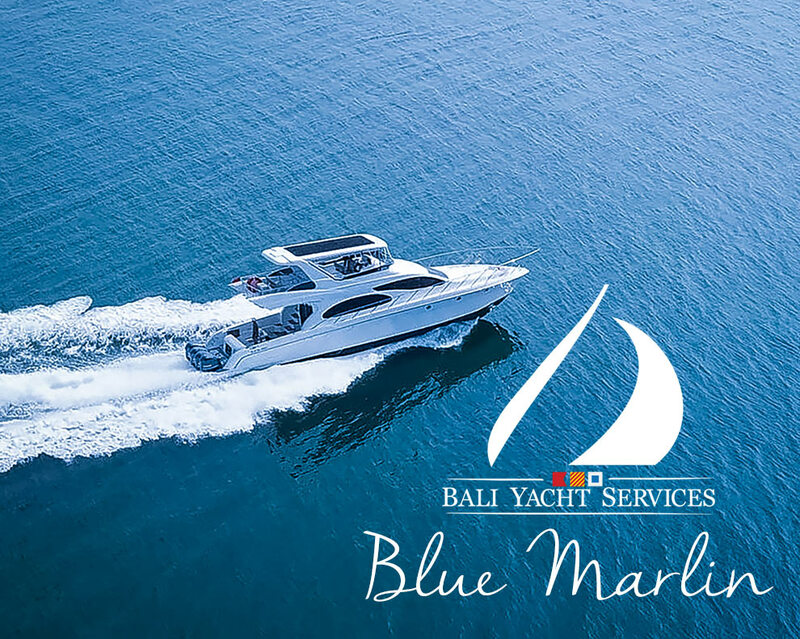 Blue Marlin Bali 3 is a nice little speedboat perfect for day cruises Bali – Lembongan – Penida – Gili – Lombok, and also for overnight for a couple. We can take up to 8 passengers and create an itinerary to suit your needs. Semi-enclosed pilothouse; enclosed AC interior, mini-bar & sound system connected to an outdoor deck lounge at the stern. Below deck cabin attached to the interior w/toilet & shower. 1x toilet and shower, 1x berth. Soundsystem, WiFi, AC, Snorkeling, and fishing tools — Blue Marlin is equipped with the latest state-of-the-art safety equipment and navigation for your comfort & safety.